February is going to be a big month for gaming fans. Highly anticipated titles are coming to PlayStation 4, Xbox One, and PC. We are here to talk about it. Our definite list of the best February 2019 game releases tackles some of the biggest titles of the year. We also want to know which one of the list is the most important to you, so be sure to leave a comment down below! From the acclaimed studio that created the Mass Effect series, Bioware; and the infamous game distributors that flunked….a lot of titles…EA…comes the next Destiny, I mean, futuristic RPG: Anthem. 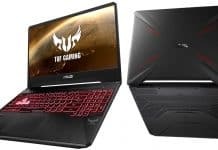 All kidding aside, maybe it’s best if you read this article about Anthem and watch the review down below so you can create your own opinion. On a personal opinion, this RPG shooter where players choose between 4, very different classes, looks fun and different enough from Destiny and Warhammer. It’s coming on February 22 for PlayStation 4, Xbox One, and Windows PC. 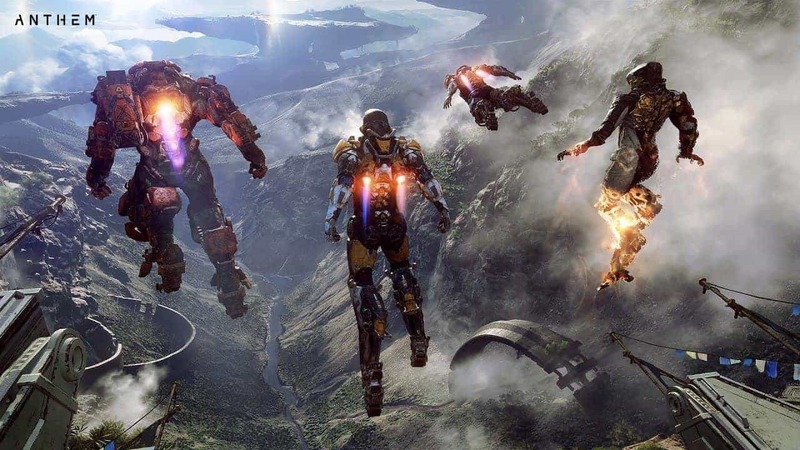 Because of Bioware massive following, we can safely say Anthem is one of the most anticipated games of 2019. 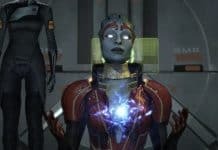 Consider this: Bioware’s main studio in Vancouver ditched Mass Effect Andromeda (which was developed by the smaller branch at Montreal, Quebec) to create Anthem. 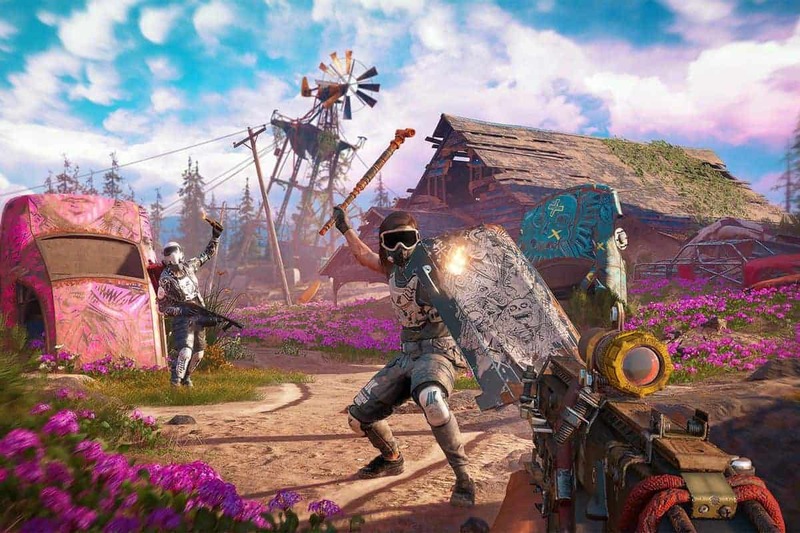 The next installment of the Far Cry franchise takes place two decades after the controversial -and “woke”- Far Cry 5. Ubisoft’s Far Cry 5. Source: Polygon. New Dawn adds light RPG elements to the series while also taking common elements of previous games like capturing camps. 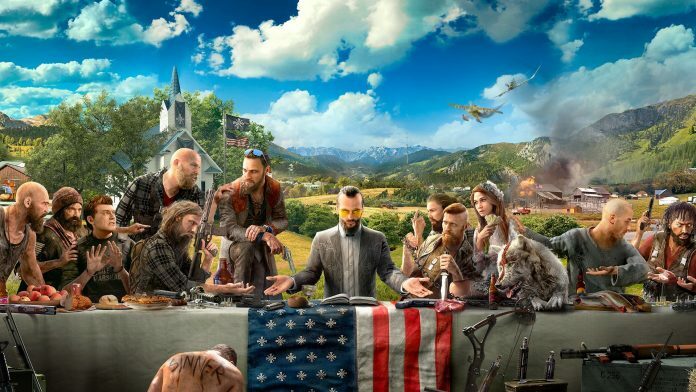 The setting is a post-apocalyptic Hope County, and the main villains are twin sisters. New Dawn is coming out on February 15 for PlayStation 4, Windows PC, and Xbox One. You can take a look of the story trailer down below. It comes straight from studio Ubisoft. 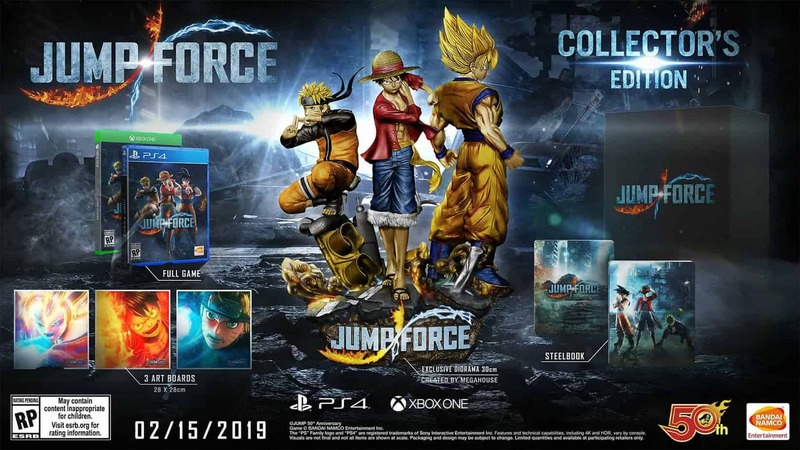 Jump Force comes from the Japanese developer Bandai Namco, creators of Dragon Ball Fighter Z, and the Naruto Ninja Storm series. The new arcade game is an all-star brawl between anime characters from all corners of Japan: Kenshin Himura, Goku, Midoriya, Gon Freecs, Freezer, Asta, Kurosaki Ichigo. You name it. It’s due for PlayStation 4, Xbox One, and Windows PC on February 15. 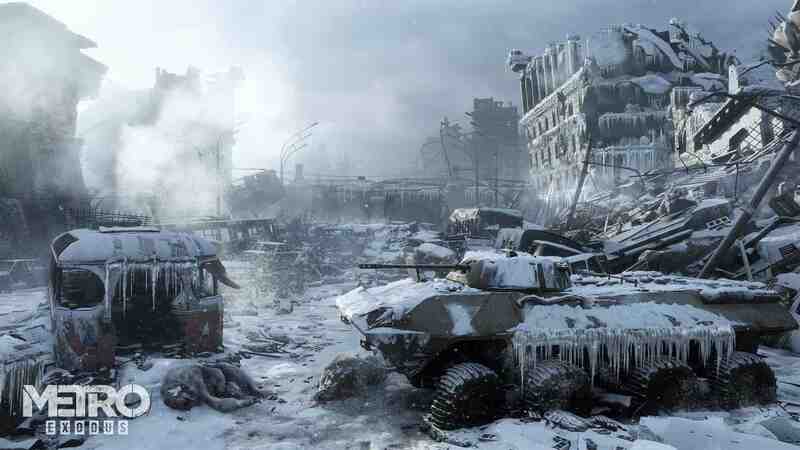 Metro Exodus is the third installment in the Metro games. The franchise is inspired in the homonymous novels by Dmitry Glukhovsky. The story takes place over a year, in which the player travels to another continent by rail, after leaving the metro. Players assume the role of Artyom, a 28-year-old Russian who flees Moscu and starts a continent-spanning journey with the Spartan Rangers. 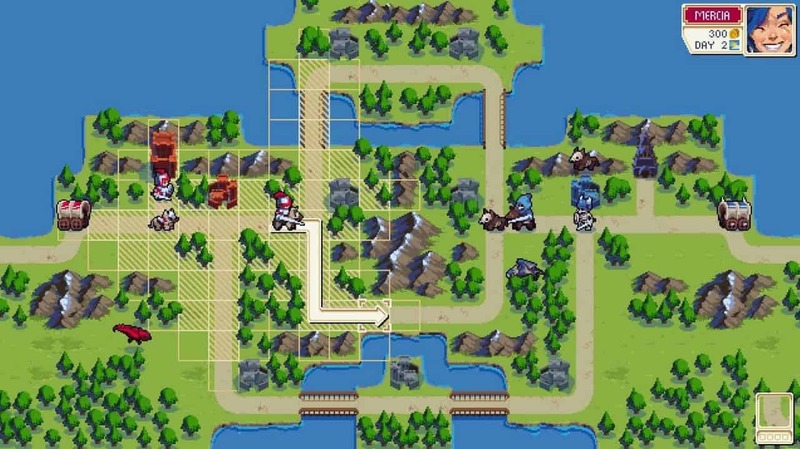 Wargroove is inspired by the Advance Wars franchise. It’s a turn-based tactics game with a great campaign editor complete with creation tools. The games have a variety of online multiplayer modes like cooperative play and PVP. Wargroove is coming out on February 1 for Windows PC, Nintendo Switch, and Xbox One. 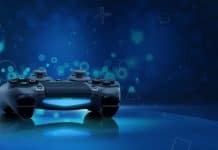 The release date for PlayStation 4 is unknown.